Welcome to the July edition of the NCEC newsletter. 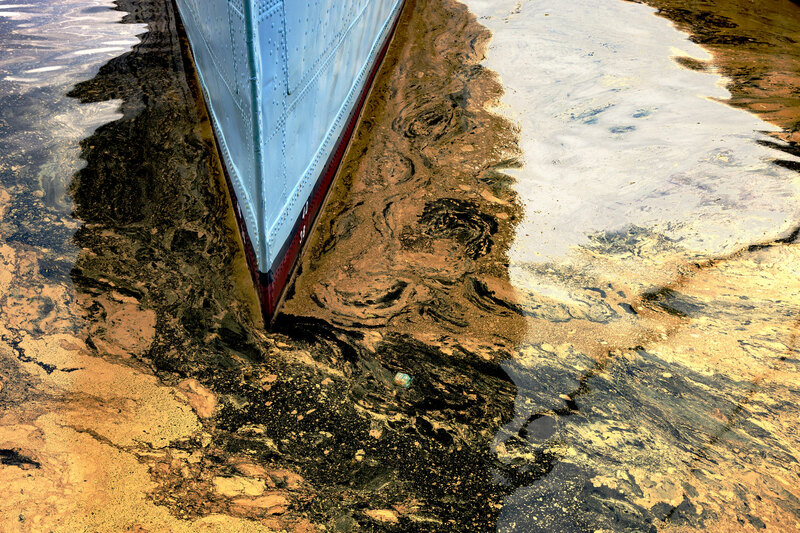 This issue is jampacked with the new CEFIC guidelines for chemical emergency response as well as the new poison centre notification (PCN) IT tools and we're also sharing a number of new resources. 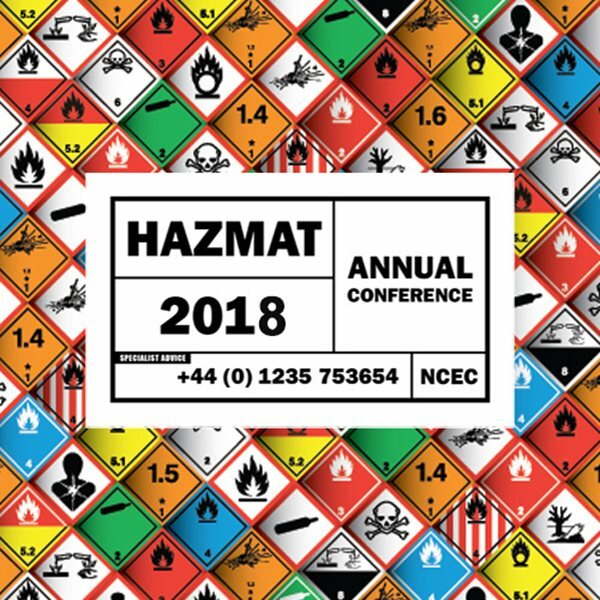 2018’s Hazmat proved once again that it is THE premier event of the year for hazmat professionals. The annual conference brought together professionals from a broad spectrum of fire and rescue services, police and industry to discuss, network and share experiences of working on the front line of hazardous material response. When we talk about chemical emergency response we, understandably, focus on the importance of providing immediate advice to prevent harm to people and the environment. 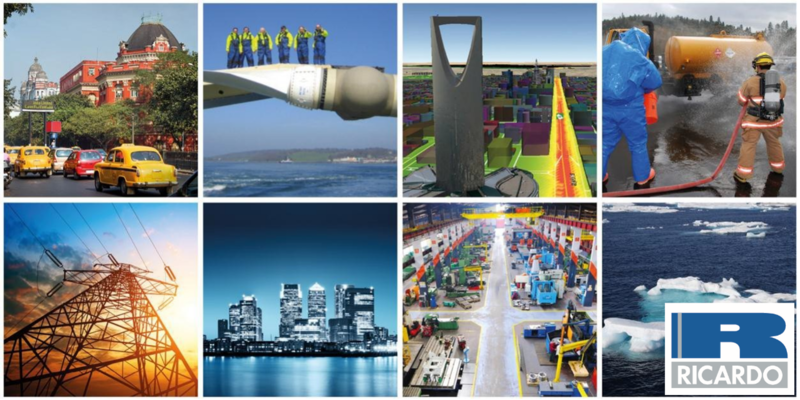 What is also undestimated is how emergency response also supports corporate sustainability. 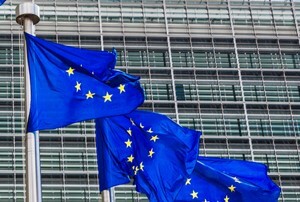 The European Chemicals Agency (ECHA) has published a suite of IT tools for businesses to build systems to notify information on hazardous mixtures to appointed bodies and poison centres. 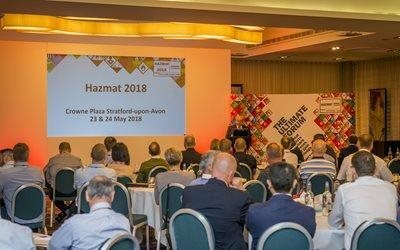 The programme of workshops and sessions has been announced for Hazmat 2018, the premier event for hazmat professionals. 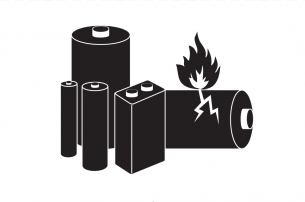 This two-day event is organised by the National Chemical Emergency centre (NCEC) and will be held in Stratford-upon-Avon, UK on 23 and 24 May. 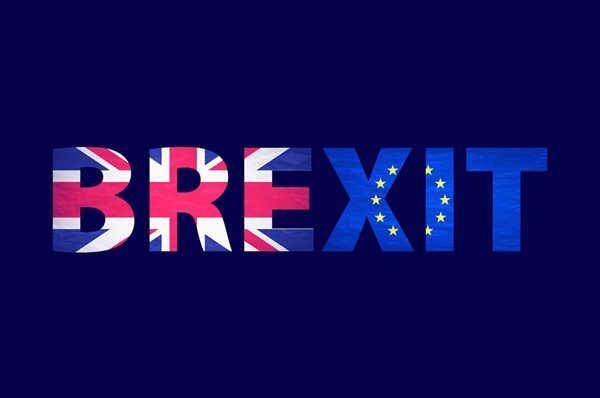 Experts from Ricardo and NCEC's crisis and emergency response management business area will share their global experience in delivering rapid incident response and discuss the core skill sets required for effective on-scene command during a free webinar on 17 April 2018 at 14:00 BST. Welcome to the March edition of the NCEC newsletter. This issue is jampacked with the more poison centre updates including the deadline in France for poison centre notification for businesses without an RGS** certificate, outlining the changes to the IATA Dangerous Goods Regulations 59th Edition and the recent Tide pod craze. The National Research and Safety Institute for the Prevention of Occupational Accidents and Diseases (INRS – France) has announced that, as of the 01 January 2018, it will only accept notifications to poison centres in France submitted by organisations that have been granted a valid RGS** certificate and which notify through the ‘Declaration Synapse’ web-portal. The International Air Transport Association (IATA) has released the latest edition of its Dangerous Goods Regulations (DGR) which came into force on 1st Janaury 2018. Caroline Raine, NCEC's regulatory expert, outlines some of those changes and also what we can expect from 2019. The internet has long encouraged some strange behaviour with memes, trends and challenges going viral, such as the ice-bucket challenge, the cinnamon challenge, the mannequin challenge and planking. However, the need to surpass previous challenges always had the potential to reach dangerous heights. 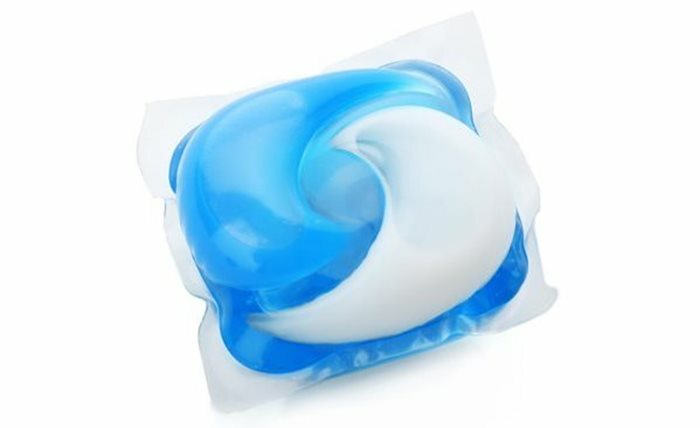 It seems with the latest craze, it has now done so.